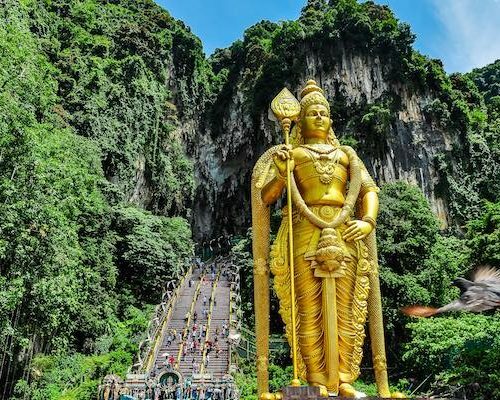 Whitewater rafting, abseiling down a waterfall, trekking through the rainforest, bicycling through village lanes, snorkelling in a marine park: Malaysia offers a great holiday for those who want to keep active. 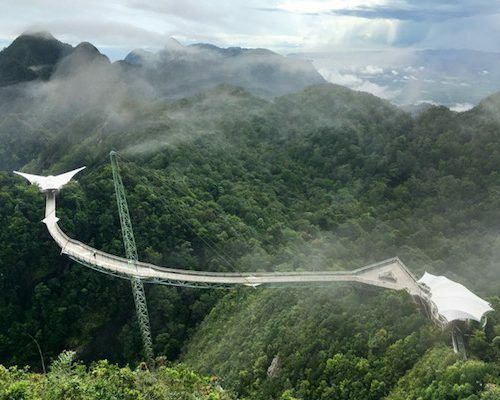 This two week trip will take you from Kuala Lumpur to Langkawi with visits to Taman Negara, the Cameron Highlands, Ipoh, and Penang along the way. 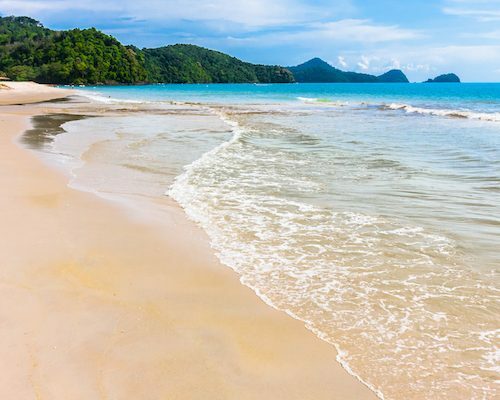 You’ll get a real feel for the country’s geography and culture as you explore and have a few days on the sands of Langkawi at the end to unwind. 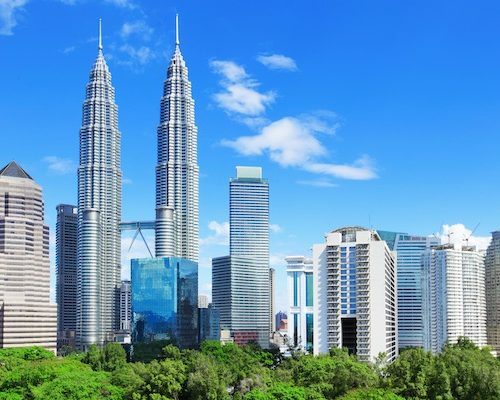 Touch down in Kuala Lumpur, Malaysia’s vibrant capital. You’ll be met at the airport and transferred to your hotel in the heart of the city. There are plenty of restaurants and interesting shops to explore within walking distance so head out for a wander. 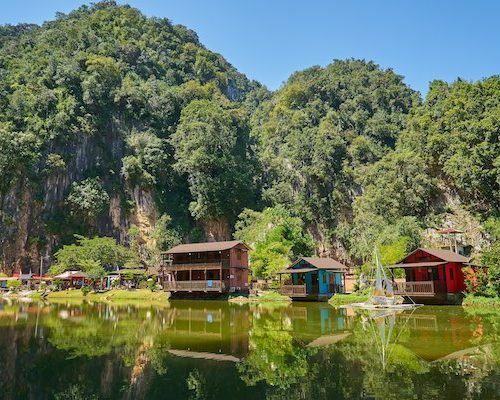 Today you’ll pay a visit to two caves located just outside of Kuala Lumpur. 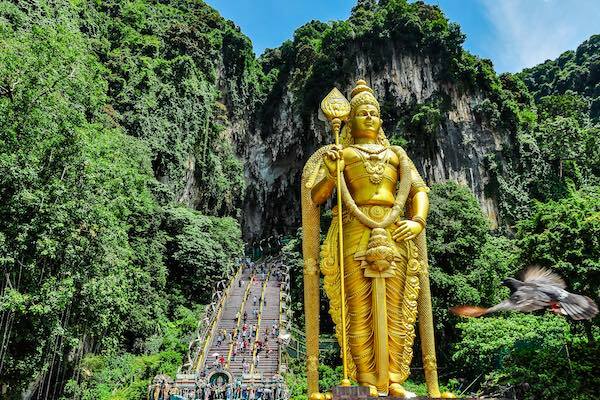 First venture up the stairs and into the Batu Caves, home to Hindu temples and countless monkeys. Next door is Dark Cave which you’ll explore with your guide to learn about the delicate ecosystem and unique geological formations. 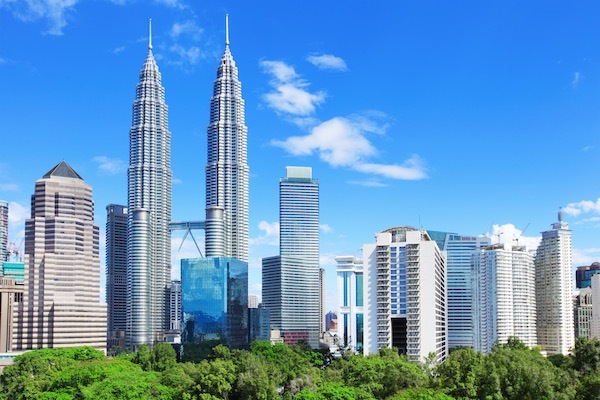 The afternoon is yours to explore Kuala Lumpur on your own. 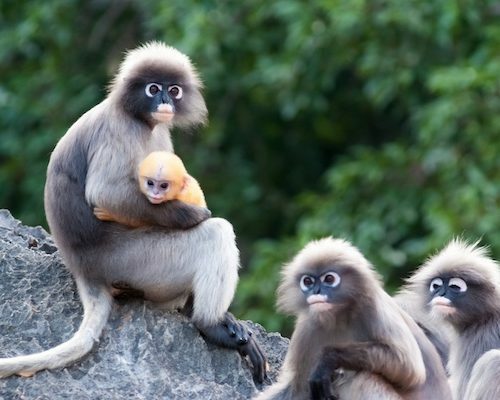 This morning you’ll leave Kuala Lumpur for Taman Negara, a national park reached by longboat after a few hours’ drive. 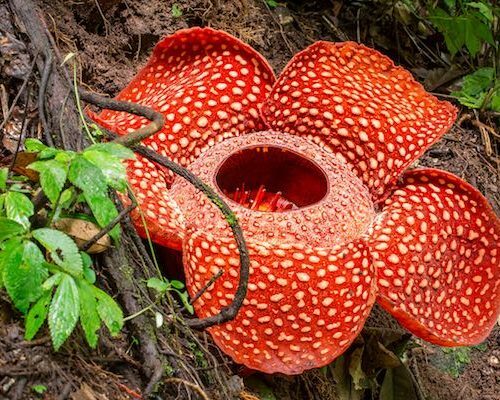 In the evening, follow your guide on a night walk into the jungle. 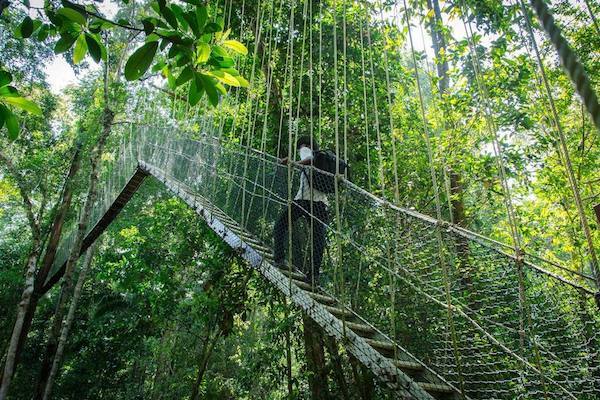 Wear your walking shoes this morning as you’ll be trekking through the jungle to Terasek hill with its canopy walkway. 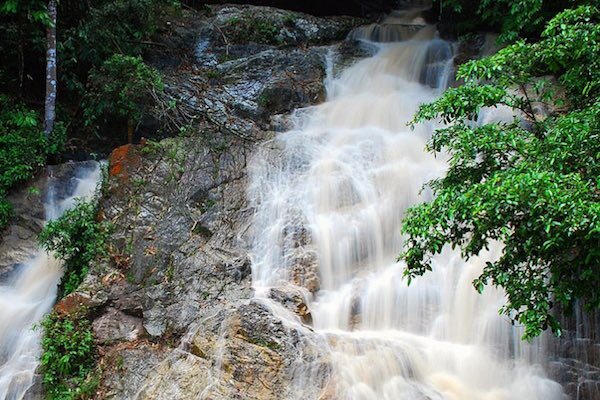 In the afternoon, hop aboard a boat to the waterfalls for a refreshing dip. 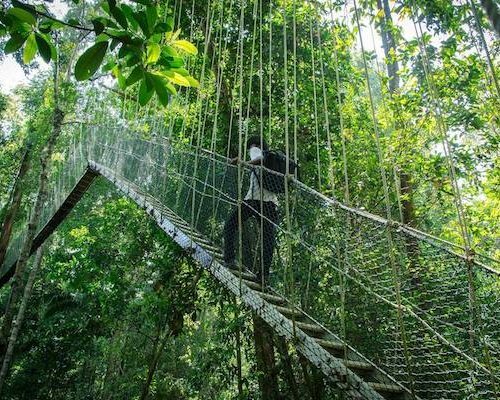 Spend the morning in Taman Negara, consider a walk on one of the park’s trails or sit back and listen to the sounds of the rainforest. 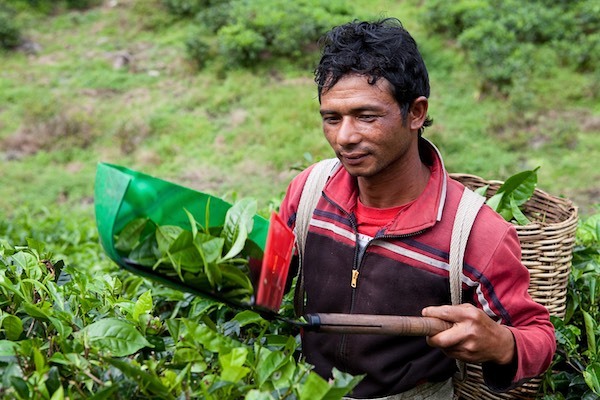 In the afternoon you’ll travel to the Cameron Highlands, once a favoured hill station. 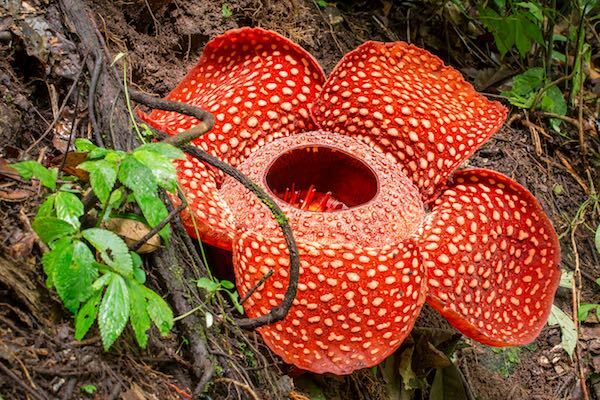 Today’s trek into the rainforest is to search for a giant rafflesia flower, the world’s largest blooms. 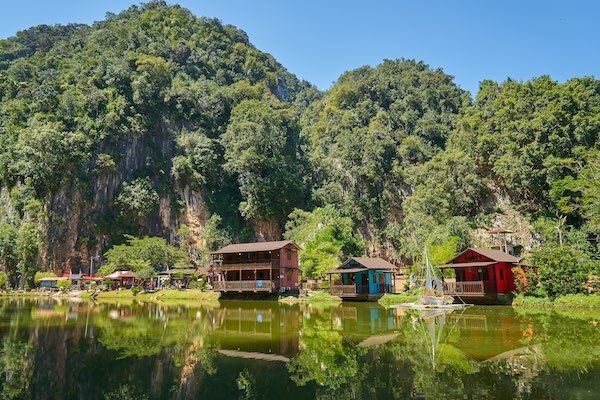 Stop for a dip in a spring and pay a visit to the Orang Asli, one of Malaysia’s native tribes. Meet with the villagers who will share their way of life with you and maybe let you try a blowpipe. 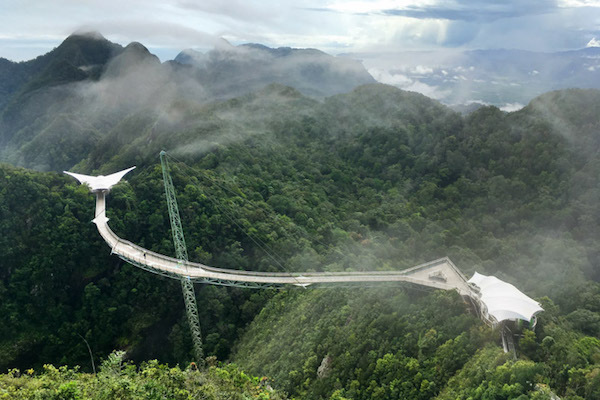 In the afternoon, explore the cooler trails of the Cameron Highlands on your own. 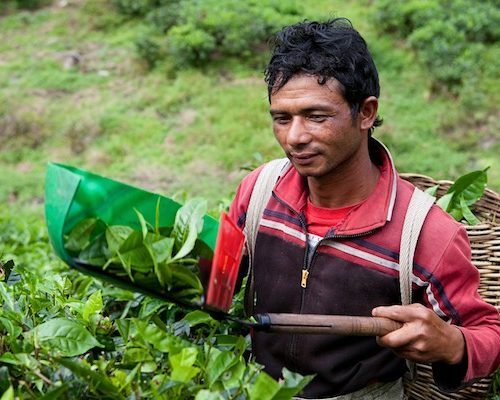 After a visit to a tea plantation and morning market in the Cameron Highlands to see the variety of local produce, you’ll head today for Ipoh. This small city was once the home of tin mining and many of the old town’s lanes feel just as they did decades ago. Rush down the Kampar River this morning battling the rapids for a full 7 kilometers. 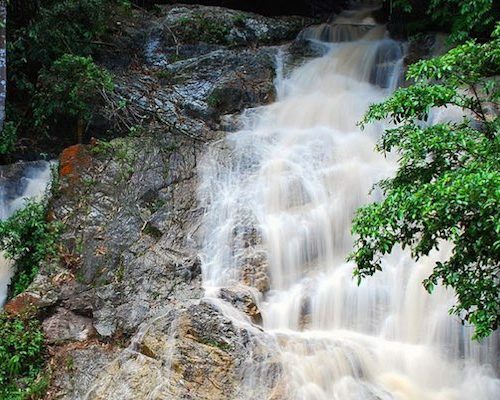 Once that’s behind you, head for Geruntum Waterfalls to abseil your way down. 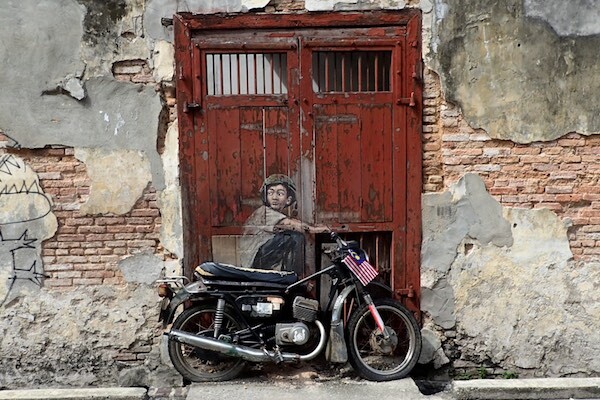 It’s an active, wet day that ends with a drive to George Town on the island of Penang. 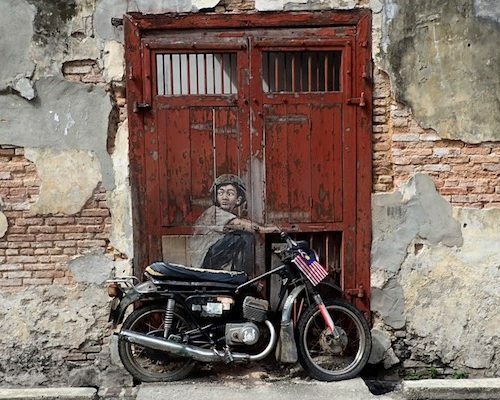 Get your bearings in George Town with a walking tour that takes in many of the city’s iconic historical sites, food favourites, and some of the contemporary art installations. In the afternoon, relax at your hotel or explore on your own. 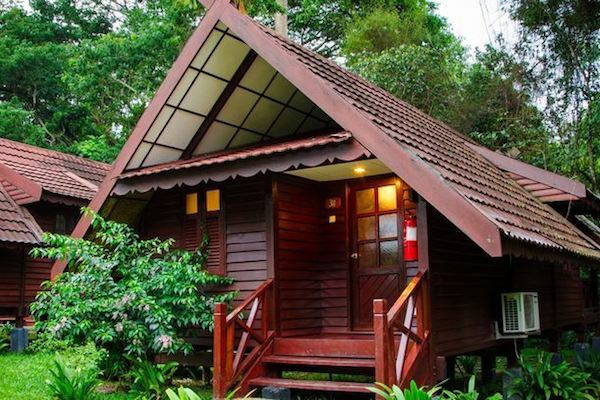 Hop a short flight to Langkawi today and transfer to your hillside home for the remainder of your holiday. 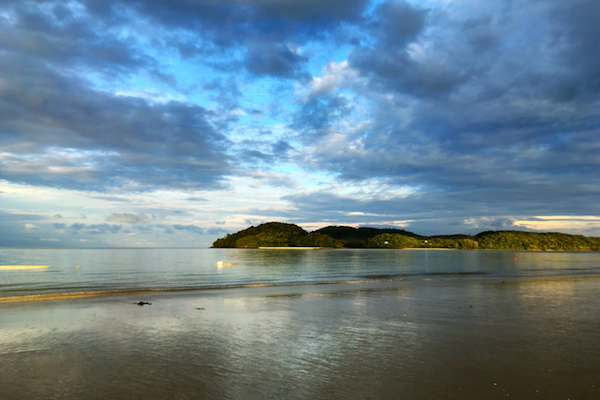 The island is home to beaches, hills, rainforest, wildlife, and traditional villages. This afternoon you’ll join a bicycle tour to see a bit of island life and get a feel for the area. Head for Payar Island Marine Park aboard a catamaran for a day of snorkelling and time on the water. 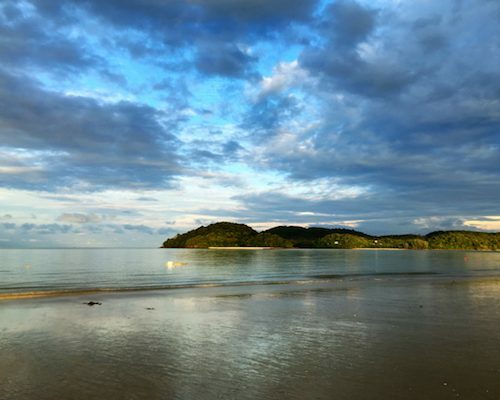 This is the only protected marine reserve in western Malaysia and it’s home to healthy coral and tropical fish. These days are yours to relax and explore as you like. 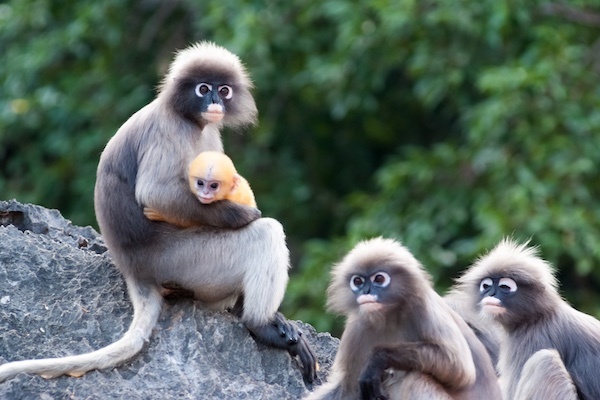 Visit the beaches, head up the sky cab for island views, take a trip to the mangroves, or just look for dusky langurs from your balcony. A good time to start thinking about your next trip, perhaps? 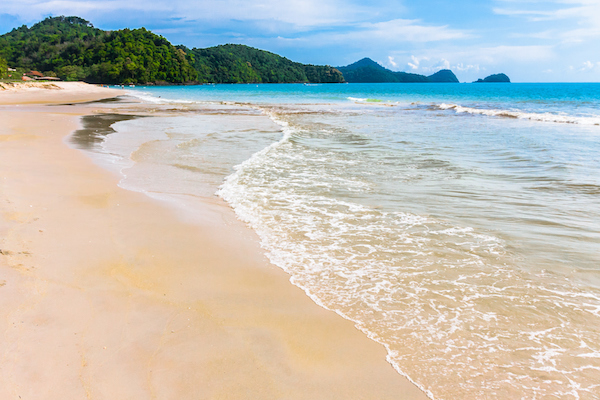 Your driver will collect you for a ride to Langkawi International Airport where you can get your flight homeward. Bon voyage! This itinerary costs from £2200 per person B&B and is based on two people sharing excluding the peak seasons and holidays such as Christmas, New Year, and Chinese New Year. The price includes all transfers and domestic travel but not international flights.